This is the personal section of Bob Mastin. 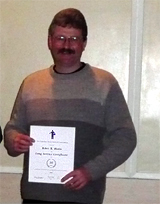 Here Bob highlights recent achievements and activities. Click on the link below for more. 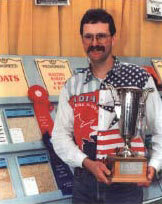 Bob Mastin at the Calgary Stampede Seed Display holding the trophy for Best Pedigree Seed Oats. 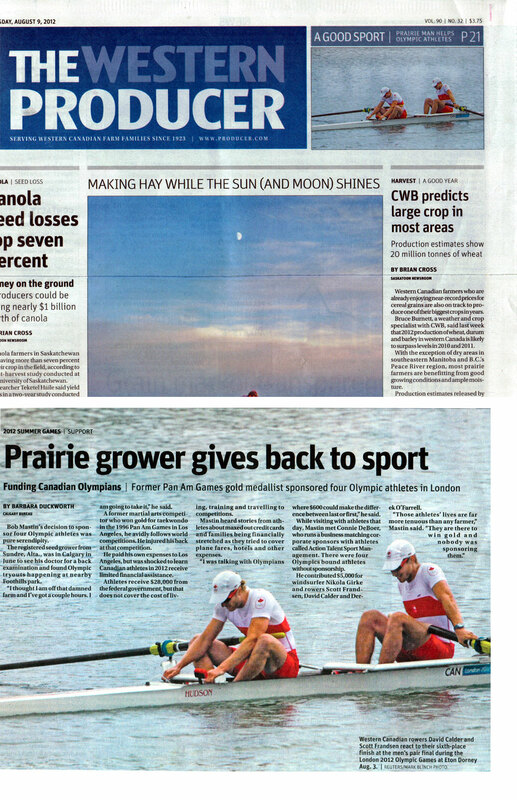 Bob Mastin received his 30 year Canadian Seed Growers Association in December 2007.